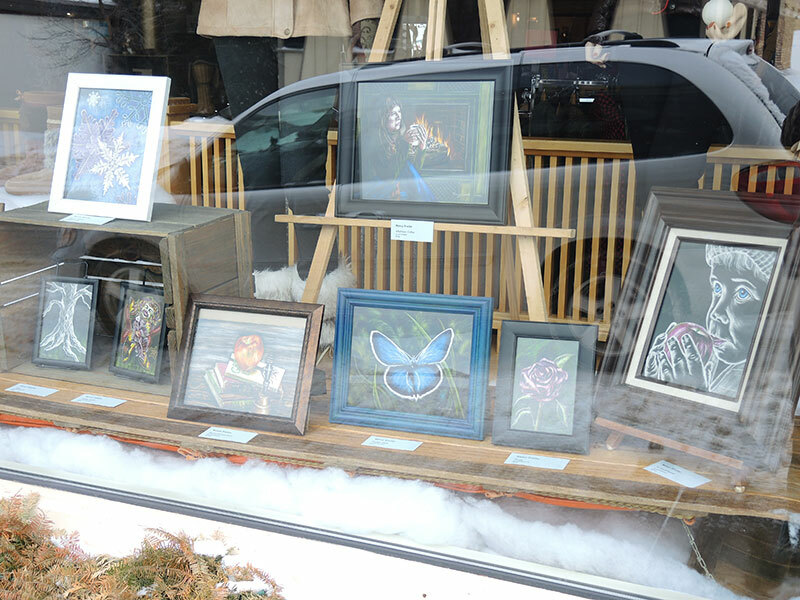 View over 400 pieces of art in the windows of downtown merchants. Free and open all day and night during the Ely Winter Festival. ArtWalk Artists’ Get-together: Come join the festivities as we celebrate the Ely ArtWalk artists. Meet and greet many of the participating artists as you sip a free cup of coffee or cocoa. 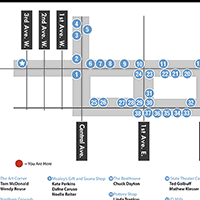 The Art Corner, 301 W Sheridan (map). Other activities during the Ely Winter Festival and Ely ArtWalk can be found at the Ely Winter Festival site. Contact us for artist and purchasing information.